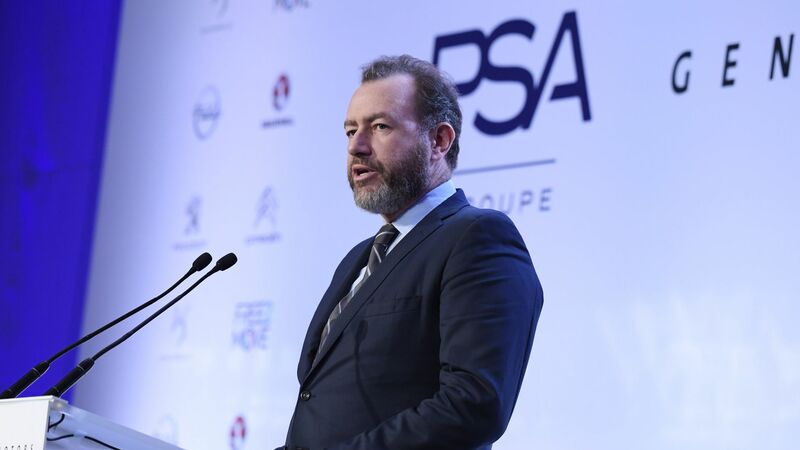 General Motors on Thursday announced that company president Dan Ammann will become CEO of its self-driving unit, Cruise. Why it matters: This is a concrete example of how GM sees self-driving as central to its future, which is also something it said in Monday's announcement of layoffs and plant closures. Prior CEO Kyle Vogt, who co-founded Cruise and sold it to GM in 2016, will stay on as the group's president and chief technology officer. GM will not name a new president to succeed Ammann, with the automaker's global regions and GM Financial unit chiefs now reporting directly to CEO Mary Barra.